Up to a hundred passengers have are being reported as sick from a possible Norovirus outbreak onboard the Celebrity Infinity. According to the Centre for Disease Control (CDC) 95 out of 2,117 passengers along with 5 crew members have been reported sick from gastrointestinal illness. The CDC has not yet confirmed that it’s Norovirus but in most outbreaks onboard it usually is. Passengers and crew have been having vomiting and diarrhea. As a result of the sickness Celebrity Cruises has activated extra sanitation procedures on the Celebrity Infinity which includes extra cleaning across all departments and encouraging good hand hygiene. Norovirus on cruise ships can be common and most cruise lines have plans in place to try to stop the spread. The CDC has also stated that 8 stool specimens from passenger and crew have been collected for testing. A CDC Vessel Sanitation Program environmental health officer and one epidemiologist are to board the 91,000 gross ton ship once it arrives in San Diego, CA on April 13. 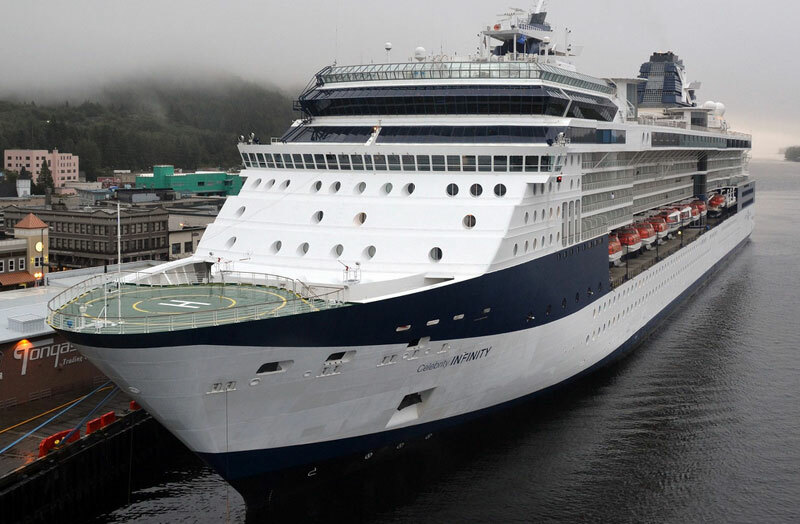 The Celebrity Infinity began the voyage on March 29th from Fort Lauderdale, Florida on a 15 night Panama Canal cruise.